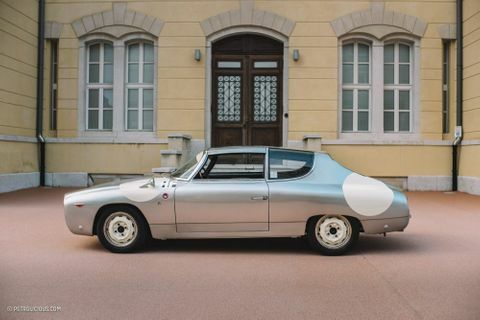 Among all Zagato-badged cars, the Flavia Sport is perhaps the most singular entity, a piece of standalone oddness. 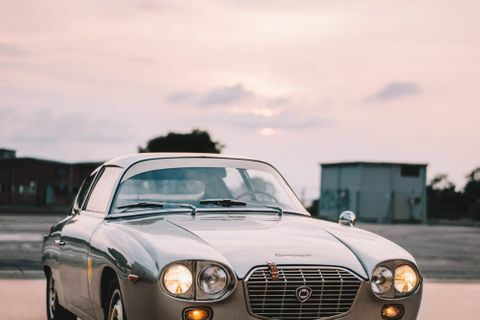 In addition to being one of the lesser-known Lancias to begin with, the Zagato design still divides enthusiasts and generates diametrically opposed opinions wherever it shows up. 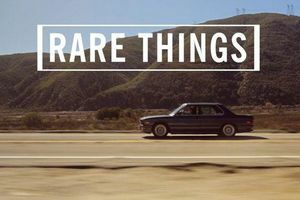 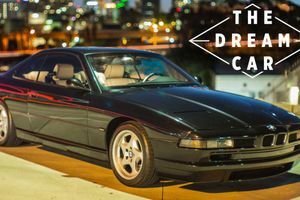 Every time I try to talk about this car at meets or to a friend, nobody seems to know about its existence, and if they do most tend to snub it. 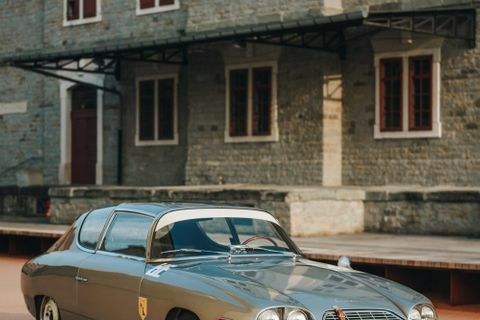 It’s rare to find another who truly appreciates this car. 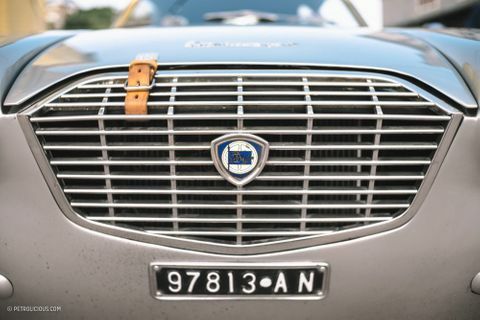 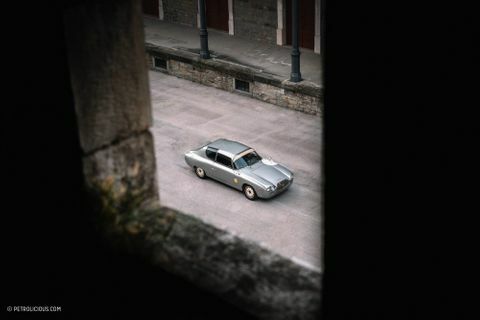 The original Flavia sedan was presented in 1960 at the Turin Motor Show, and it was the first Italian mass-produced car to adopt a front-wheel drive system. 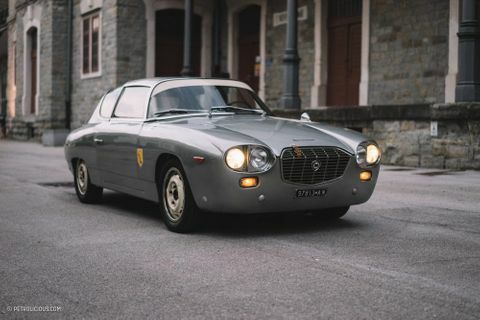 In its debut form, the Flavia was equipped with a 1499cc four-cylinder boxer engine (the model was better known as a 1500 for obvious reasons) with 78hp. 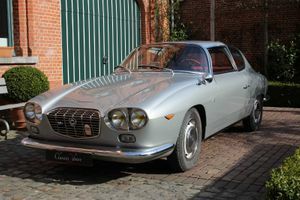 This immediately proved to be undersized and underpowered for the new Flavia, its potential held back by a lack of thrust. 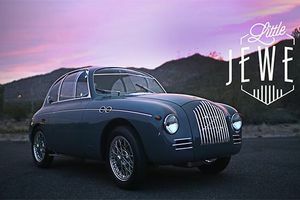 So besides the 1500, a 92hp 1800cc option was added, which was later improved with the introduction of a Kugelfischer mechanical fuel injection system, increasing the horsepower output to a respectable 102. 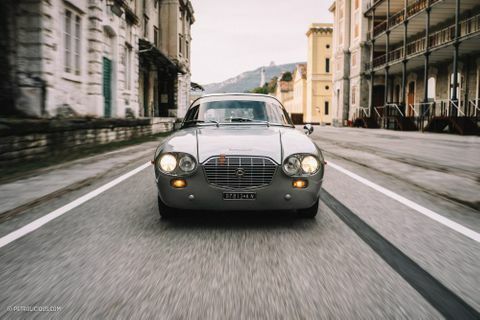 The Sport Zagato was the last “evolution” of the Flavia after the Coupé Pininfarina and the Spider Vignale, and Zagato’s prototype was presented at Geneva Auto Show in 1962, while the final version of the car came just a few months later at the Turin Motor Show. 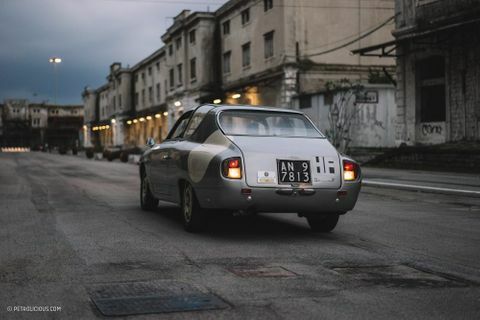 What was born from Ercole Spada’s pen was a car with such unique lines that it defied comparisons. 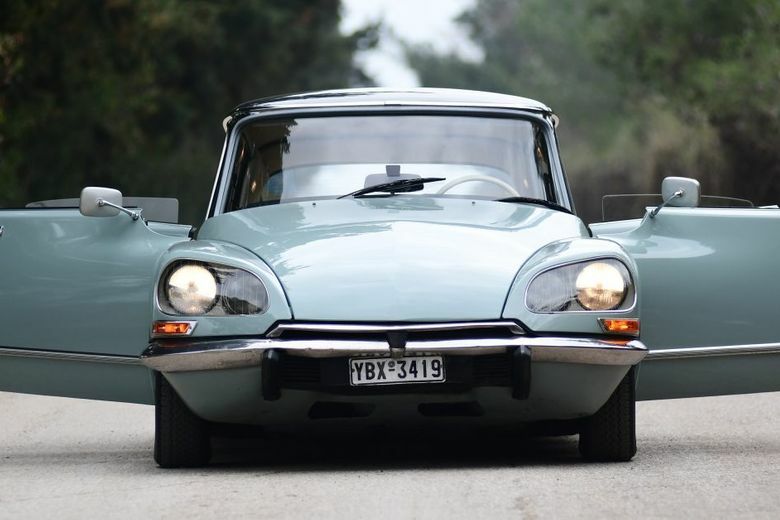 It was an alien shape—some might say homely—and an altogether alien-looking shape on the road. 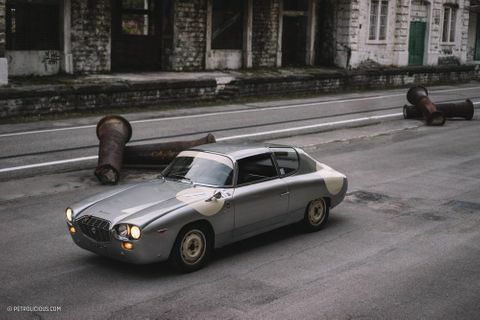 Out of place, outrageous, unconventional, charming, and I’ll say beautiful: the Flavia Sport Zagato still continues to divide opinions due to its totally nonconformist and revolutionary lines (as well as the location of its drive wheels), but whatever oddness exists in this shape should be celebrated. 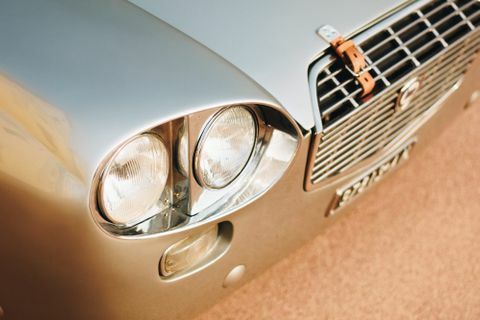 The visual language starts from the grille, which becomes an integral part of the front end, “breaking” transversely between the nose and the bonnet and generating a very particular geometric shape in the process. 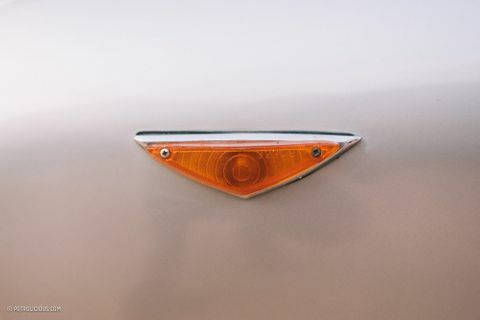 The double headlight casings, especially on the sides of the grille, take the basic shape of the grille out to the perimeter lines, but with much neater and rounded forms. 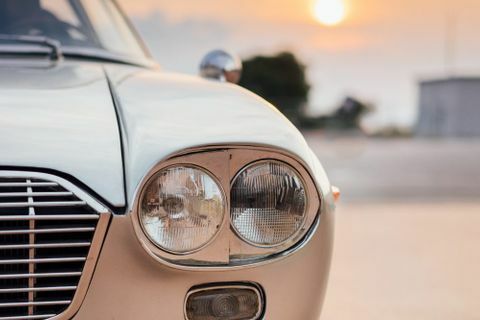 After a closer look, you can see that the “cut” starting from the grille continues through the headlights and runs along the entire side of the car; a stylistic choice that would evolve to be used several times by Zagato for future models. 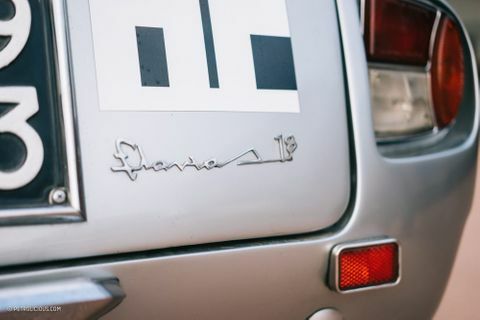 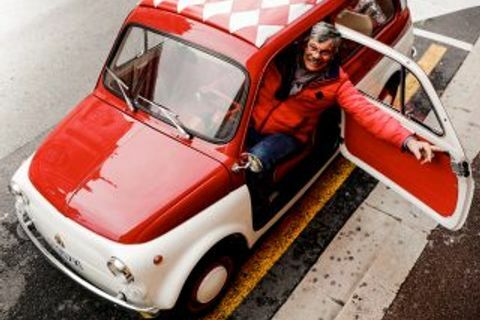 Other peculiarities of the Flavia Sport are the curved windshield that reaches up higher than the side windows, as well as the rear glazing, which cannot be opened despite appearances, that takes a curved shape and continues for about ten centimeters on the roofline (a solution already adopted on the various Fiat panoramas realized by the Milanese body shop a few years before). 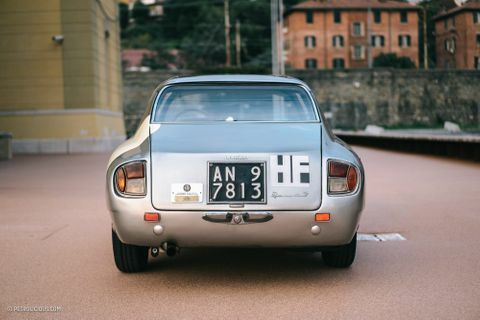 The rear half of the Sport Zagato totally distorts the look of the car, and this is where most of the criticisms that are lobbed against it will land. 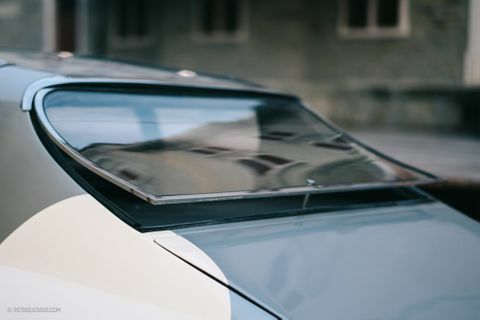 The C-pillar appears as an antonym to grace at first sight, and only barely holds up the glazed surfaces up top. 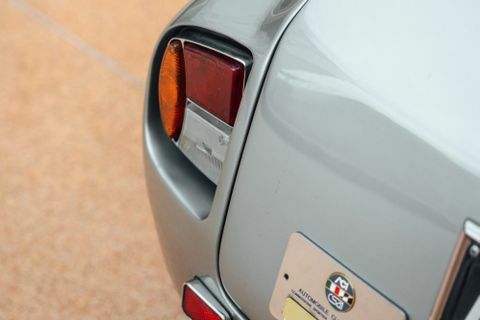 The rear window is concave, while the tail lights, borrowed from the Flavia sedan, are perfectly aligned with the body, as per Zagato’s tradition. 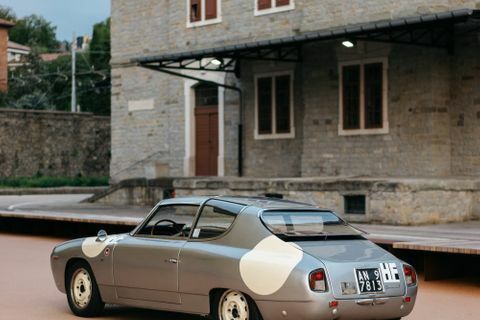 Regarding the mechanics, the Flavia Sport shares the same kits from the sedan. 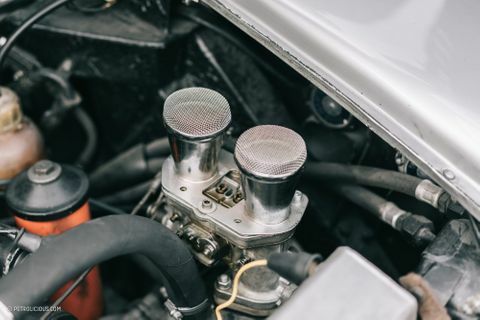 The initial 1500cc was soon joined by the more powerful 1800cc, and finally upgraded with the injected version starting in 1965. 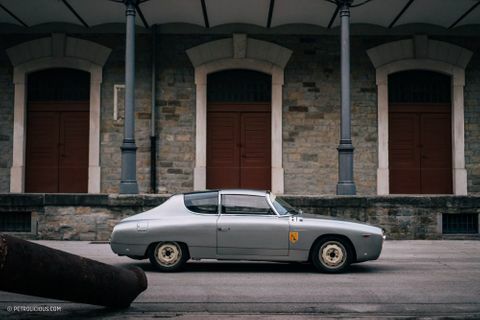 All the engines were combined with a four-speed manual gearbox and powered an aluminum body, guaranteeing a total weight of just 1060kg (~2337lbs). 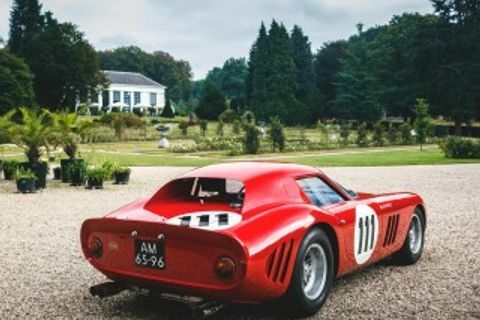 A total of 629 units were built: 98 with the 1500cc engine, 512 with the 1800cc, three prototypes, and four models plucked for competition, set up directly from the Scuderia HF, recognizable by the red paint and the “fins” on the bonnet. 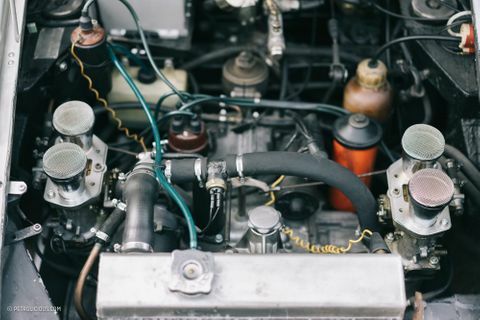 These race cars were further lightened and their engines were tuned up to produce over 140hp. 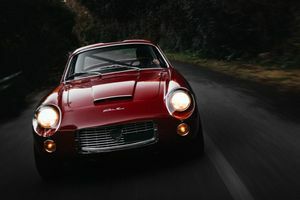 In 1966 two Flavia Sports, with Marco Crosina and Claudio Maglioli behind the wheel, dominated the Turismo 2000 class of the Italian championship. 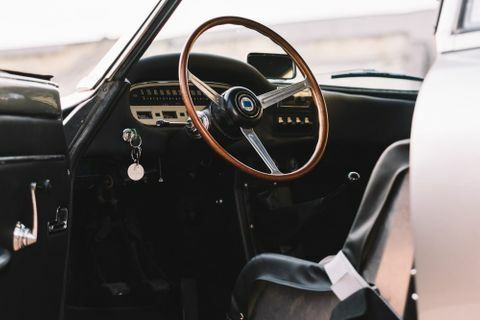 Also noteworthy is the victory earned by René Trautmann at the Coupe des Alpes in 1965 behind the wheel of an unofficial specimen. 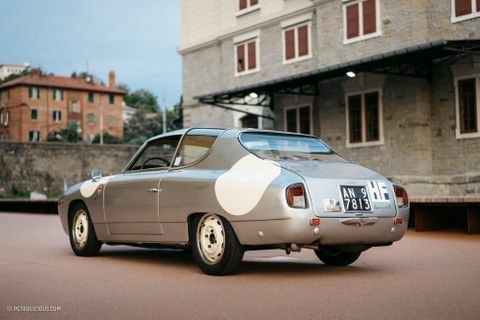 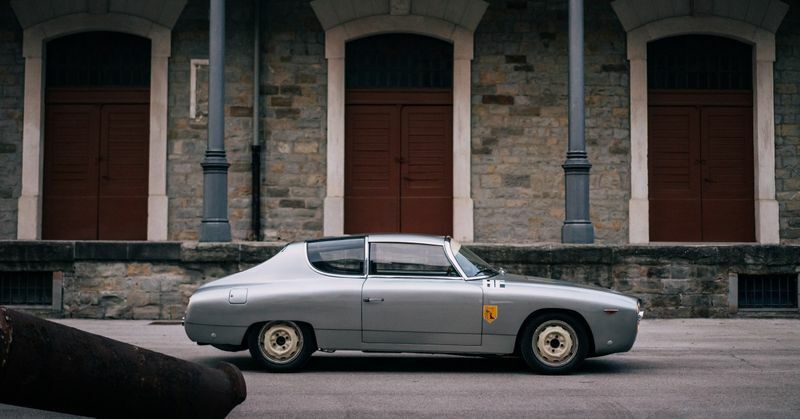 The Flavia Sport pictured here, according to the chassis number, is the 15th produced with the 1800cc engine, completed by Zagato on November 7, 1963. 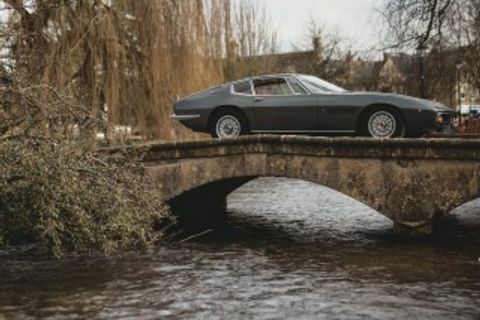 Much later on, this car was part of a restoration project that unfortunately was unable to be completed by the owner who started it, seeing as he passed away before the end. 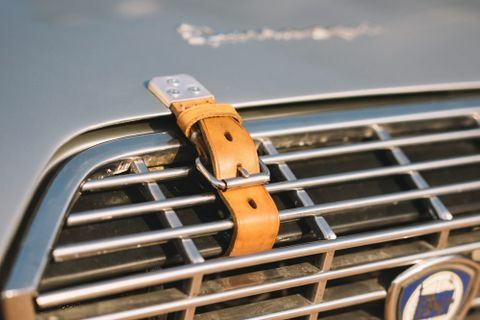 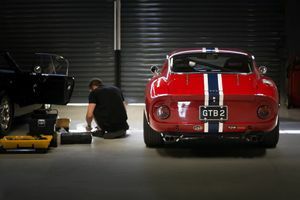 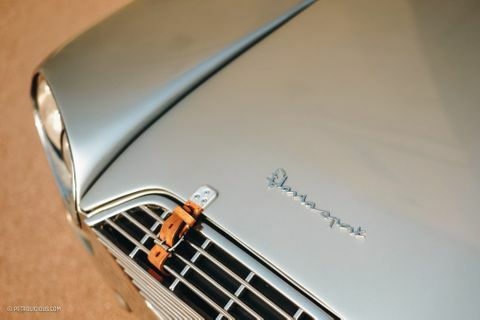 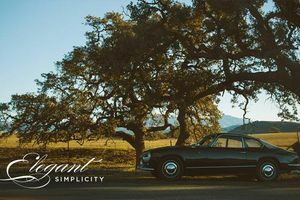 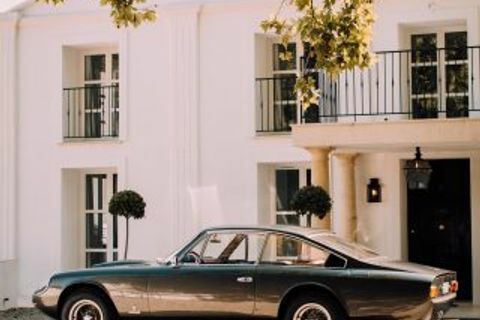 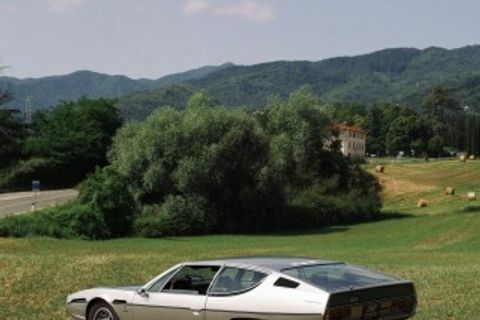 In 2013, the car was purchased by its current owner, who finished the restoration, applying to the car a variety of mechanical and aesthetic features with the purpose of giving it a more sporting personality. 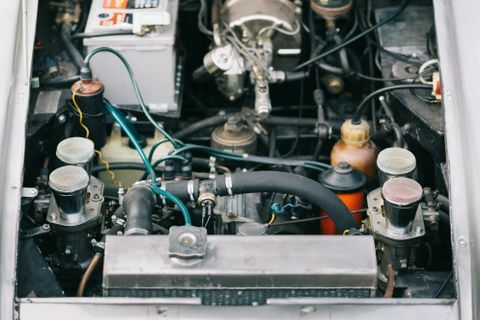 The engine was slightly tuned with a balancing of the moving parts, the adoption of two Weber dual-body 40mm carburetors replacing the originally-fitted Solex units, and the installation of a new exhaust system; modifications that have resulted in a modest but noticeably increase in power from 105 to 115hp. 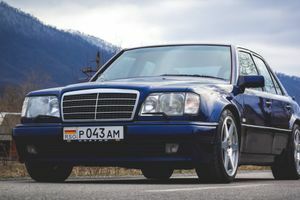 The removal of both bumpers, the replacement of the front seats with a handmade competition-spec pair, and a new radiator, both in aluminum, have also contributed to significantly reduce the weight of the car, while the sunshade and the number roundels (painted in the same color of the wheels) applied on the body add a few more ounces back but give this Flavia Sport a perfectly period competition look. 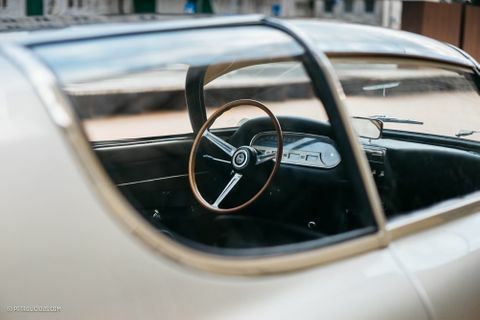 Once behind the wheel, you might be surprised by how much the interior, reduced as it is to the essentials, contributes to the driving experience; the three-spoke wooden steering wheel and the original bicolored Veglia dashboard are elegant, while the lack of everything else gets you in the right mindset to really drive rather than just cruise. 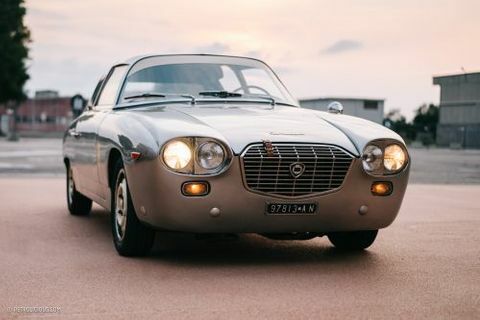 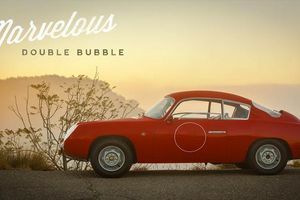 In the Flavia Sport Zagato “unconventionality” seems like a mantra, and it applies to so many pieces of the car, such as the ignition located on the left (like Porsche) and, after putting in the key, you need to push it to the bottom to fire up the engine. 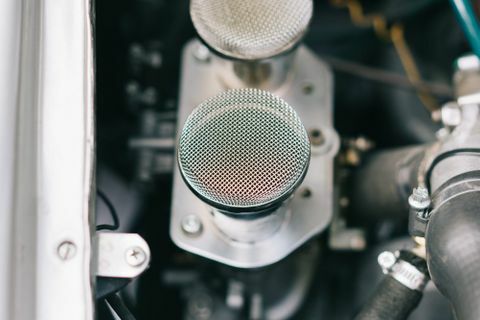 Once the ignition procedure has been carried out, you are greeted by the sound of the cold-started 1800cc, and you immediately understand why a radio would be a useless option. 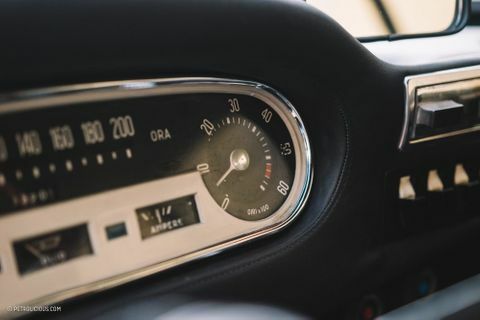 The power delivery from the four-cylinder boxer feels more or less constant up to 5000rpm, and it makes the car feel perpetually ready. 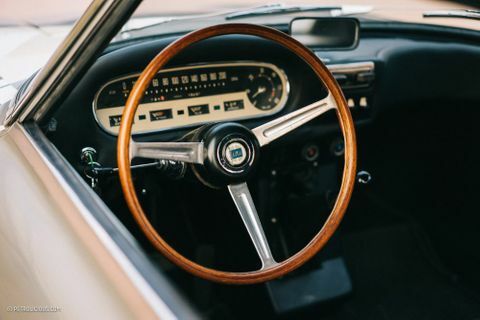 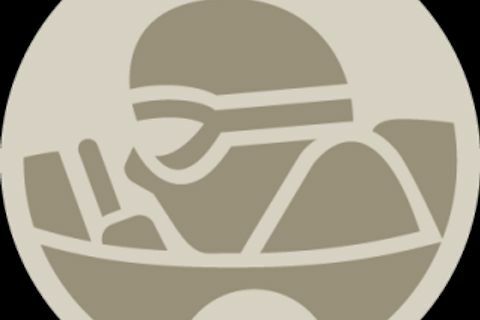 The handling is excellent, as is the braking ability, and the security and the promptness with which the car responds to the turn of the wooden rim is addicting. 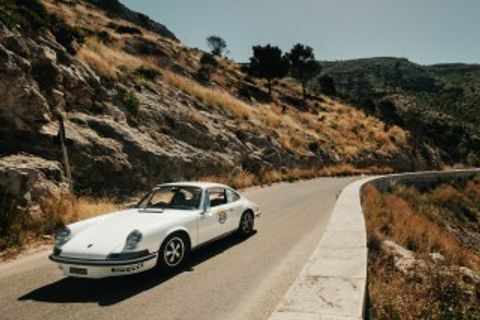 It’s not the fastest or the nimblest, but it just has the right feel, an ability to bely its shape and size with every corner or dodged pothole. 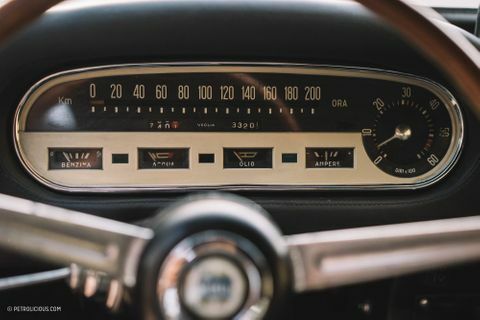 Mixed with the mechanical symphony of the very analog engine, the driving experience is engaging without being overbearing. 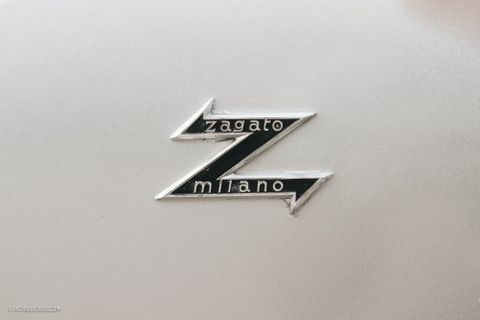 This year Zagato is celebrating its centenary as you may know, and while the Flavia Sport Zagato may not be considered one of the top models in the Milanese coachbuilder’s portfolio, it still manages to find love from certain enthusiasts. 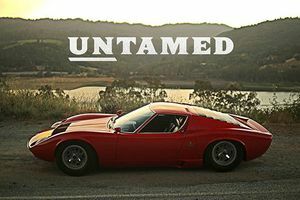 I’m definitely one of them, how about you?